Effective advocacy relies on communication and relationships. Members of Congress expect to hear from their constituents on issues they are passionate about, so don’t be afraid to reach out and get to know them. RSN encourages you to contact your elected officials and share your thoughts on current kidney issues and government policy. Below you’ll find links to e-mail, fax numbers, postal addresses, and phone numbers for elected officials. Call the Capitol Hill Switchboard at 202-224-3121 and ask to be connected to your Senators’ and your Representatives’ offices. • For your federal representatives, all you need is your zip code and your street address. Go to the link here for GovTrack.us, a website for a civic project to track Congress, which will bring you to their search page for members of Congress:www.govtrack.us/congress/findyourreps.xpd. Enter your zip code and street address or zip code+4, and it will bring up a map of your region and list your two Senators and your House Representative. 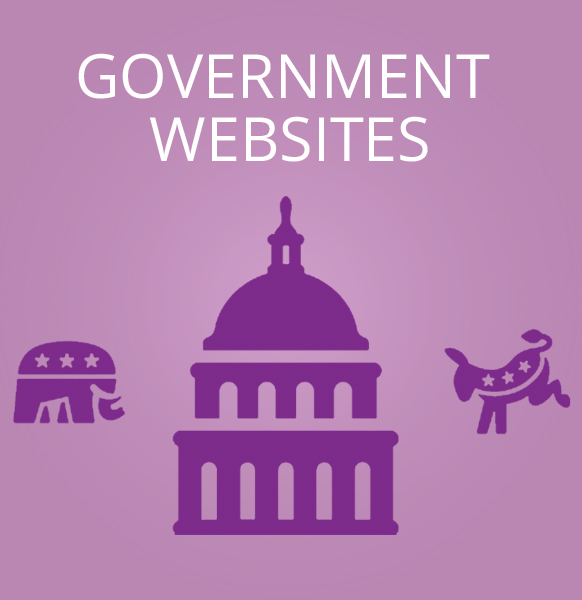 Each listing provided is a hyperlink to a wealth of information on each legislator: biography, contact info, voting records, committee memberships, bill sponsorship, and campaign contributions as well as a connection to their official websites. You can even click on an option to provide you with ongoing tracking via emails for each of them, as you’d like. • Start with a letter. Write each of your legislators a short personal letter introducing yourself and RSN. Your unique perspective on living well with kidney disease is what they need. Enclose a brochure, news clipping, resource list, press release, or other information—the more you can offer the better. Your letter will be read by staff and perhaps by the legislator, too, depending on how busy he or she is. You will almost certainly receive a reply. • Reach out to district office staff. All national legislators and most state legislators maintain district offices. Make a point of introducing yourself to the staff directors for your area. Arrange for them to perhaps visit your dialysis or transplant facility. Follow up with notes and phone calls. Develop an ongoing cordial relationship. These individuals may become some of your most important allies. • Establish relationships with key staff. Find out who on the legislator’s staff works on issues related to health care. Write to this person as well. He or she will likely have seen what you sent to the legislator, but will appreciate the personal contact. • Build on existing relationships. Do you have any ongoing connections with legislators and/or their staff? If so, ask them to serve as key contacts for you, even if their committee membership is outside of the usual renal realm. • Keep in touch. Add legislators to your mailing list for newsletters, press releases, and other communications and announcements. If possible, avoid adding them to lists that are used to solicit donations. It enhances the communication when you add a brief personal note conveying how much you appreciate the legislator’s interest in your work. • Follow your elected officials on social media. Look up their social media pages here. Find out when and where they hold public events such as town hall meetings where you can meet them face-to-face. Introduce yourself and thank them for their service. Be polite, but let them know your concerns and what areas of public policy you would like them to focus on. 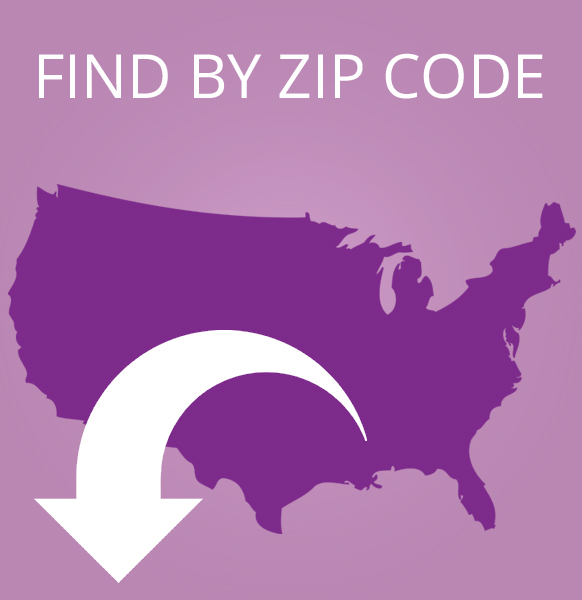 Enter your zip code via the link below to find your legislator. Note that this will open in a new window. Note: Recently, many congressional offices, in an effort to thwart spam, have began requiring constituents to go directly to their website. We ask you send your emails directly through your congress members’ online contact forms. It will add just a few extra moments to your effort, and it will ensure that your messages get to your congressional representatives’ offices.